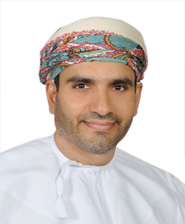 For the last 25 years, Dr Salim has been witnessing the development of the health informatics and information management at the ministry of health Oman. 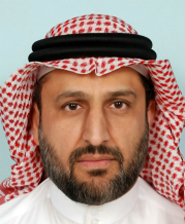 He worked as the director of the health information management department at the Royal Hospital..
Dr Alshammari is an Associate Professor in Computer Science and Joint-Associate Professor in Health Informatics at the Department of Health Informatics at the College of Public Health and Health Informatics, King Saud bin Abdulaziz University for Health Sciences, Riyadh, Saudi Arabia. Hasan Al-Nashash is a professor and former chair of the department of Electrical Engineering at the American University of Sharjah. 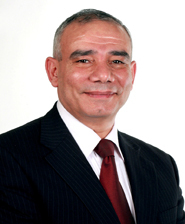 The main themes of Dr Al-Nashash's research work are in the areas of neuroengineering and analogue microelectronics. 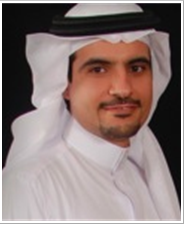 Dr Alanazi is an assistant professor in the Department of Health Informatics in College of Public Health and Health Informatics-King Saud bin Abdul-Aziz University for Health Sciences. Abdullah aims to promote the application of information technology through both academia and industry for better patient care. Dr Almuhanna is Certified Professional in Health Information Management Systems (CPHIMS) since 2011. 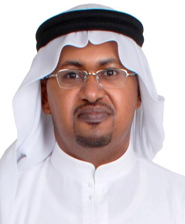 He is currently working as Senior Consultant Medical Informatics, Project Executive for CIS, and 2030 health IT Transformation leader at KFSHRC, and teaching Medical Informatics fundamentals at Alfaisal Medical College at Alfaisal University in Riyadh. Dr Jamal is a practising consultant family physician and associate professor of clinical informatics and family medicine at King Saud University in Riyadh, Saudi Arabia. 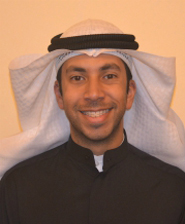 Dr Alhuwail is the co-founder of the Kuwait Health Informatics Network and an assistant professor at the Information Science department in the College of Computing Sciences and Engineering, Kuwait University. Dr Zaki joined Cleveland Clinic Abu Dhabi in 2017 to establish the Bladder Centre. 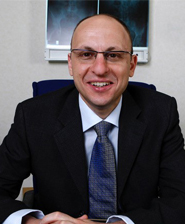 Over the years, Dr Zaki served in high profile leadership roles in clinical informatics, governance and education.